Turkey and Gravy and Stuffing, Oh My! Is It Really the End of October Already?! What is Behind the Cookie? 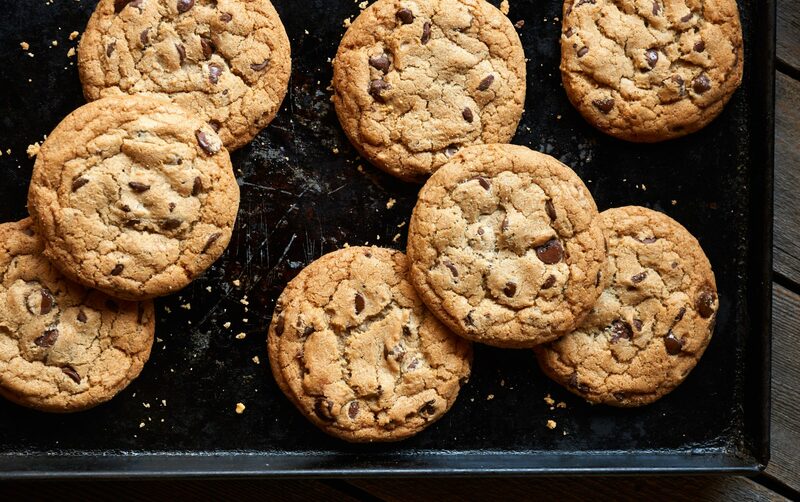 Behind the Cookie is a blog written by the employees of Pacific Cookie Company to provide a glimpse into the behind-the-scenes world of our cookies and to connect with anyone who shares our passion for delicious cookies. Pacific Cookie Company is a family-owned and operated gourmet cookie company in Santa Cruz, California, offering 13 different hand-made cookie varieties. Buy online at www.pacificcookie.com.